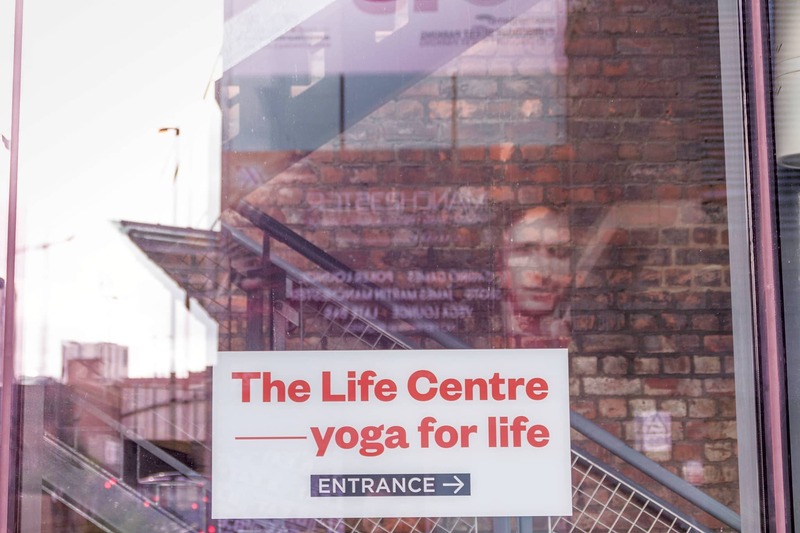 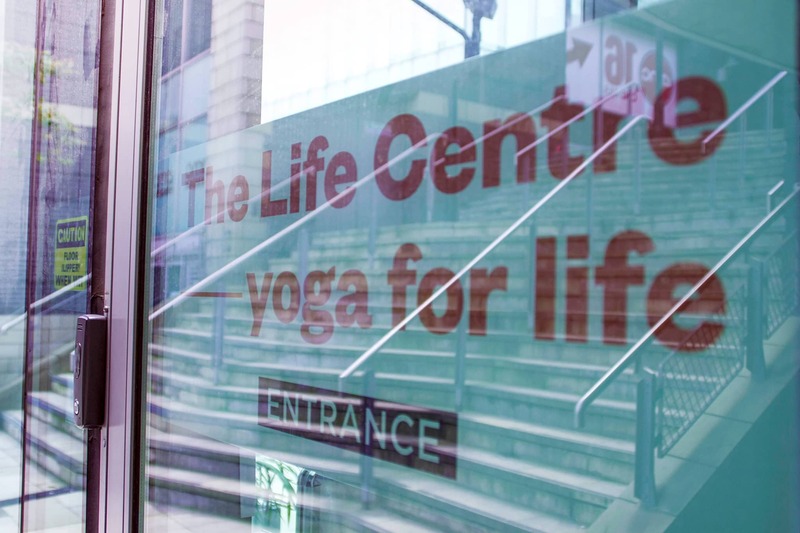 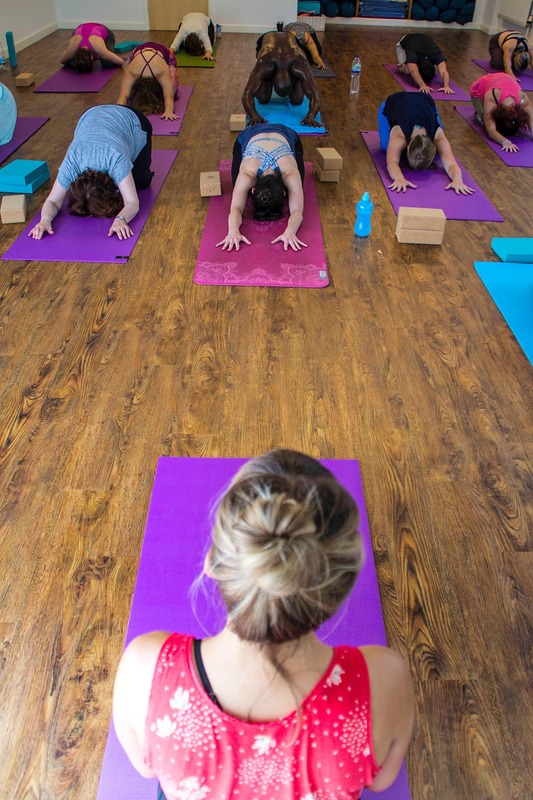 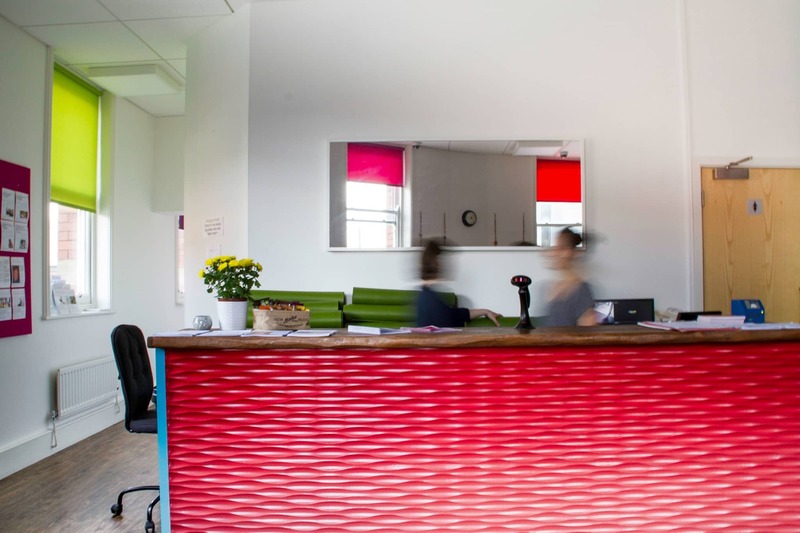 The Life Centre opened in Manchester in April 2016 with the aim of bringing the widest range of yoga and wellbeing classes and the best quality teaching to the North West. 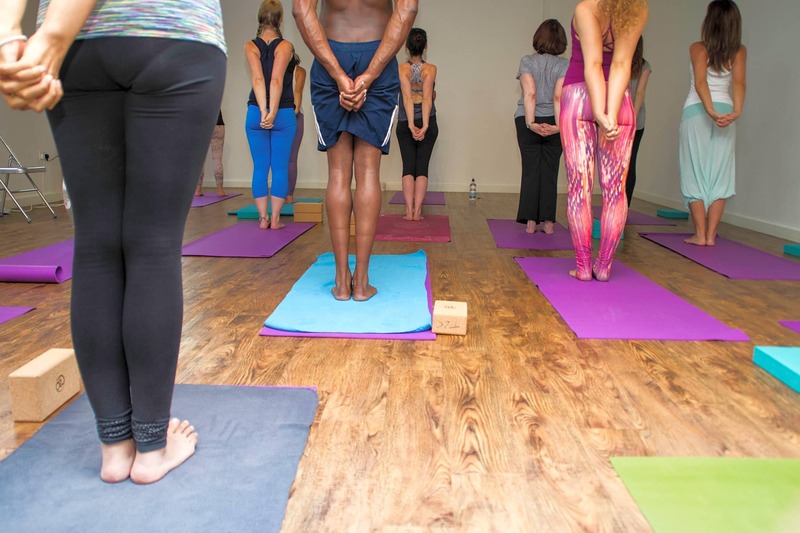 These aims are also reflected in our teacher training courses, provided by our sister company Yogacampus, which brings some of world’s most respected teachers together to provide a wide range of courses for those keen to share the benefits of yoga. 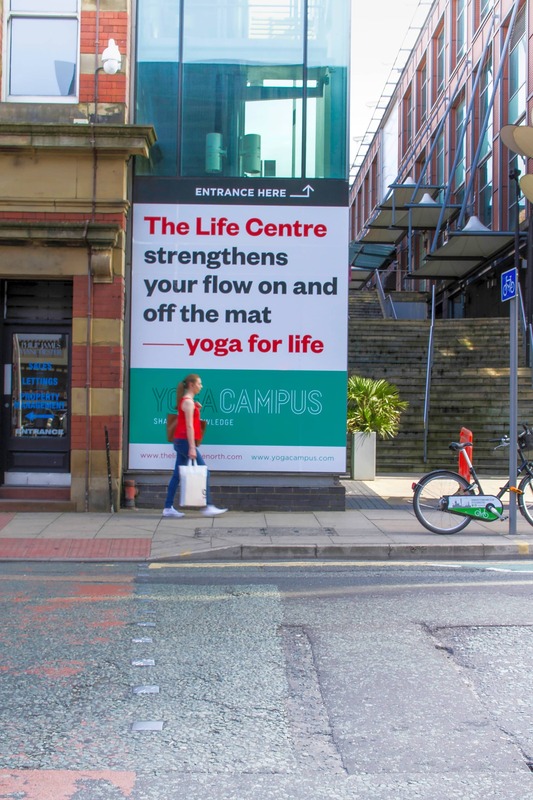 Inventive and inspiring classes and a community focused studio are things The Life Centre has been proud to offer in London for many years and our move to Manchester is a direct result of demand in a city that is expanding tenfold, with more and more individuals looking to find somewhere to restore the balance in their hectic lifestyles.